CaityBakes: Guess what I'm doing tonight? Watching football (duh, it's Monday night) and making Hummingbird Cupcakes! 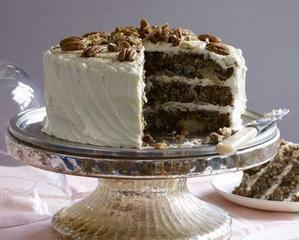 I've never made or had hummingbird cake before, but my guess is it will be similar to carrot cake, just minus the carrots and plus bananas, cinnamon and pineapples. Yep. Pineapples in a right-side-up cake. Also, Oprah once recommended a Hummingbird Cake, and last time I paid attention to one of her recommendations I ended up dying and going to red velvet heaven. Did I mention there will be cream cheese frosting? This is someone else's pic of someone else's HBCake. 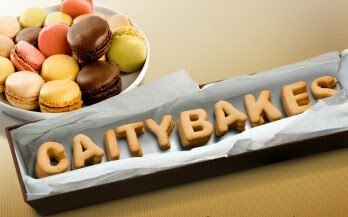 Tonight I'll take pics of my HBCupcakes. They may or may not have pecans on top.